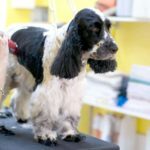 Dog grooming: Learn to care for your top from the top of her head to the soles of his paws. 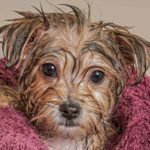 Grooming guide: Go beyond brushing and bathing and use this handy dog grooming guide to know what you need to do and when you need to do it to keep your pup clean and healthy. 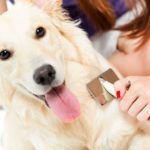 Dog hygiene tools: Get these five tools to make keeping your dog healthy and happy a breeze. Get the right brush for your dog’s coat, nail clippers and more. Clean up dog hair: Use slipcovers, duct tape, a vacuum, a humidifier, and regular grooming. Reduce grooming stress. 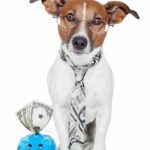 Stay calm and reward your dog for good behavior. Treats, extra attention and lots of praise reinforce a positive message. Dog bathing tips: Get all your supplies together before you start, use a muzzle if necessary, and trim nails to prevent accidental clawing. 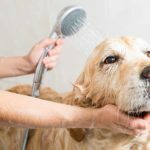 Dog hygiene: Get these five tools to make keeping your dog healthy and happy a breeze. Get the right brush for your dog’s coat, nail clippers and more. Do you know the right length for your dog’s winter coat? 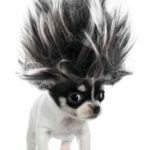 Dog winter coat maintenance tips: Brush often, bathe rarely, add fish or fish oil supplement to your dog’s diet, and make sure he drinks plenty of water. 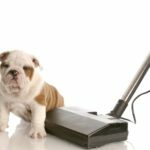 Housekeeping tips and tricks for dog owners: Control the fur, use an air purifier, clean stains and create a doggy station. 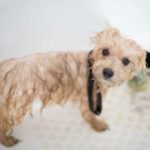 Go beyond brushing and bathing and use this handy dog grooming guide to know what you need to do and when you need to do it to keep your pup clean and healthy. Be prepared before you experience a dog-skunk encounter. Stock up now on the cleaning items you need to refresh a stinky dog.